Supreme Court has allowed Pallav Seth to settle securities Scam case with Canara Bank. Apex Court Bench comprising of Justices Dipak Misra and Shiva Kirti Singh directed Mr. Seth, to pay the decretal amount with interest calculated at the rate of 12% per annum (in place of 18% per annum) from 20th June, 1992 with adjustment of Rs.20, 00,000/- already paid in 2003, in two instalments payable in three months and six months’ time respectively. The Court observed that on such payment the sentence imposed upon the appellant shall stand reduced to the period already undergone along with fine of Rs.1, 00,000/-. 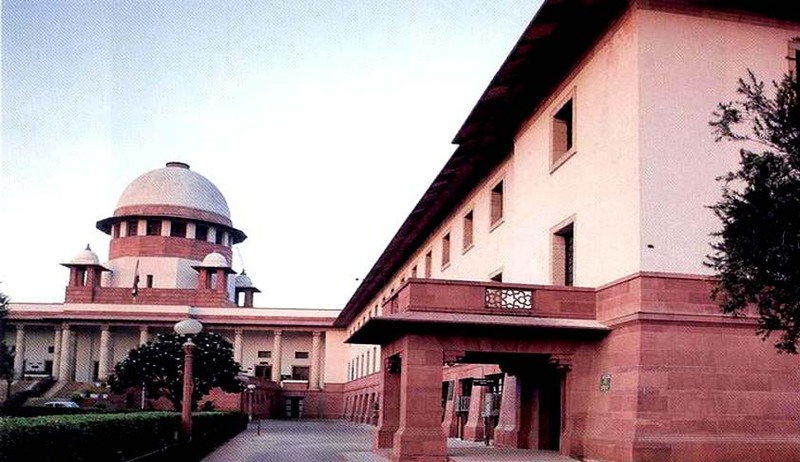 However, the Court added that if the settlement amount is not paid by the appellant in the manner and to the extent indicated above, then after six months this order shall stand recalled and the appellant shall surrender to serve out the remaining period of sentence of RI for six months as per the judgment under appeal which shall then stand confirmed by this Court. During the hearing of the appeal, the Court had observed that there are good chances of a settlement between the parties if a substantial amount could be paid to the bank by the appellant so as to virtually meet the entire decretal liability within a reasonable period of time.